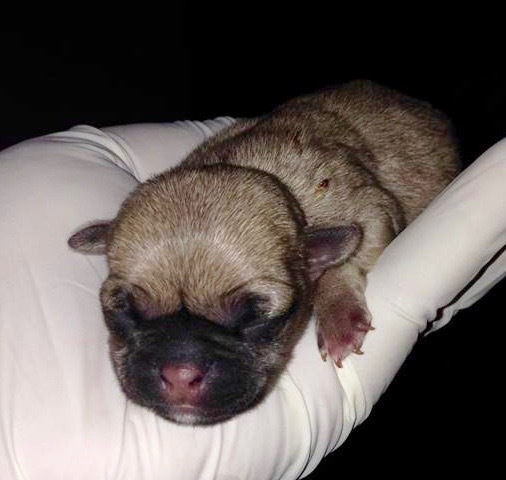 Plenty of pups in need! Contact us today! 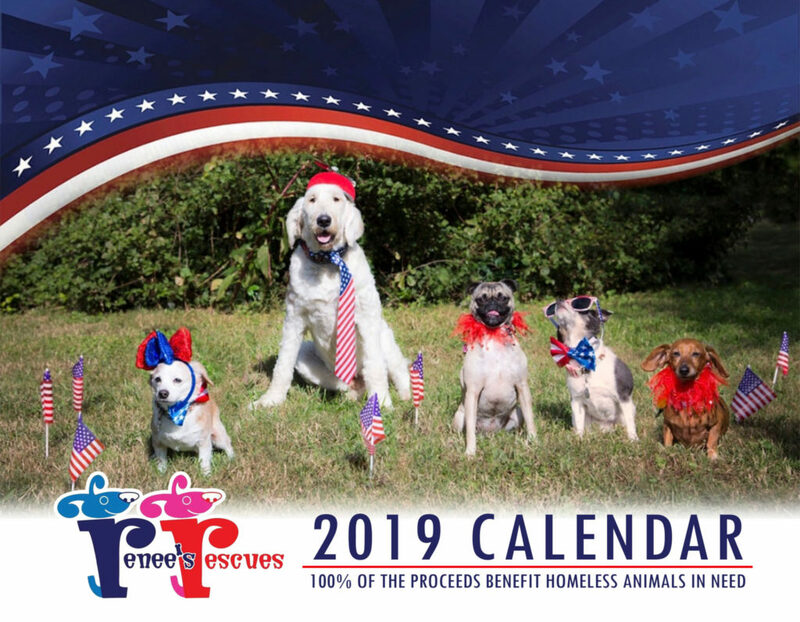 Order the 2019 Calendar here! 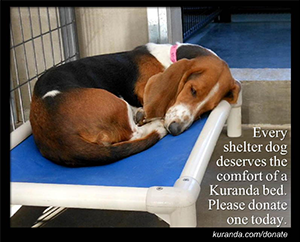 Renee's Rescues is a proud member of the Coalition of Rescues - East.